It seems that thanks to this tablet, some Uchihas know everything or a lot of things regarding the Shinobi's history. Although the Hyuuga clan is the oldest clan of Konoha, it surprises me that until now, nothing about those issues related to this history was revealed by one of the member of this proud clan. I mean, to me, that's difficult to imagine that only the Uchihas posses such amount of knowledge. Obito revealed some informations about the Uchihas/Senjus' issue and the So6P and now Madara is going deeper into the Shinobis' origin with the So6P mother etc. Could it be that the Uchihas were given the responsibility to keep that history and its secrets? If it has already been meant somewhere, then please, could you enlighten me? If not, what do you think about that issue? You need a Sharingan in order to read the stone tablet. I don't know if it was stated, but I think the more the Sharingan evolves, the more information they can read from the tablet. Madara was the only one able to read the history part about Kaguya and the Sage, because he was the only Uchiha with an EMS. I don't think it's strange the Hyuuga didn't know about such things, when even the Senju, who are direct descendants of the Sage didn't either. Though I do find it strange, why was that information left exclusively to the Uchihas. I wonder if there are still some secrets that can only be read with the Rinnegan. Strawberry wrote: You need a Sharingan in order to read the stone tablet. I don't know if it was stated, but I think the more the Sharingan evolves, the more information they can read from the tablet. Madara was the only one able to read the history part about Kaguya and the Sage, because he was the only Uchiha with an EMS. Thanks for these informations Strawberry. That's indeed strange that Uchihas only possess such informations. If I'm not wrong, the second son was chosen by the So6P and he became the Senjus' ancestor. The thing which bothers me about the Hyuuga is the fact that they are considered to be the oldest clan of Konoha. That would be thus logic that they might possess some interesting informations as well. It just seems that they are left behind the Sharingan users. The Rinnegan and its ability to read the tablet is an interesting issue too. Hmm, wait... I might sound ignorant but.. the Hyuga symbol? What's the Hyuga symbol, and do you remember where exactly (as in what chapter) was it shown in the Uchiha hideout? the top left hand corner where sasuke is by himself. you will see the symbol on the wall. it is the swirly like thing. ^ Do you mean this page? Though I'm still unclear as to which one is the Hyuga clan symbol. I tried to look for it but I don't know where to look. Maybe if I saw it, I could really tell if it was. Do you know where was the Hyuga clan symbol shown before? 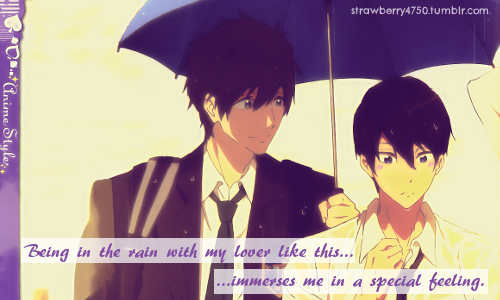 Strawberry wrote: ^ Do you mean this page? But I believe the Hyûga symbol is the yin and yang symbol. JulaShona wrote: The link doesn't work. The german narutopedia website told me that this is the clan symbol. is it a coincidence that the same kanji on hinata's jacket and it is the kanji for her name is in the uchiha shrine? I'm getting confused now people... I always thought the symbol on Hinata's jacket was the Hyuuga clan's one. To me, as the Hyuuga is the oldest clan of Konoha, it made sense that it looked like the "will of fire" symbol because I thought there were some connexions between the clan and the village's soul. Sorry, I hope you get what I mean. Now, some of you are stating that the yin/yang is the Hyuugas's symbol... and lily567 has just given another problematic... Which is which? However, I still think that something might have happened between the Sharingan and the Byakugan users. Irielo wrote: I'm getting confused now people... I always thought the symbol on Hinata's jacket was the Hyuuga clan's one. 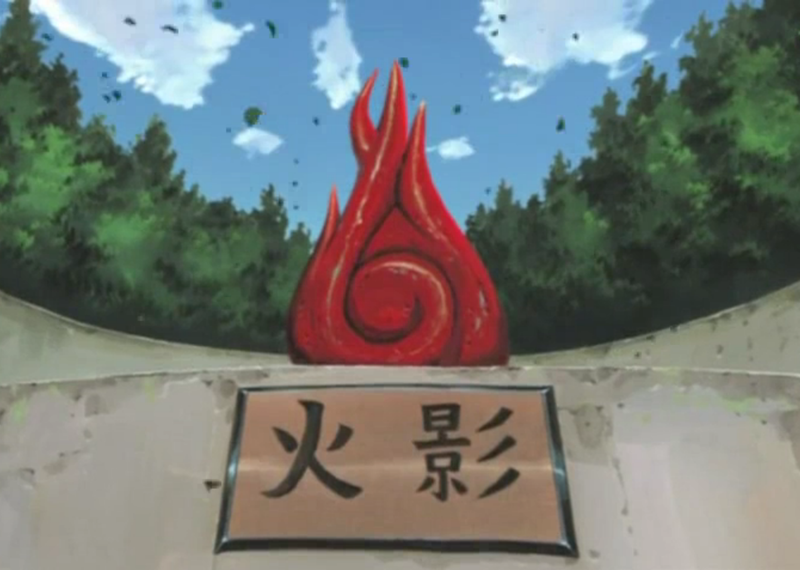 To me, as the Hyuuga is the oldest clan of Konoha, it made sense that it looked like the "will of fire" symbol because I thought there were some connexions between the clan and the village's soul. I'm very sure, that the Yin/Yang is the Hyûga clan's symbol. Since the Hakke Rokujūyon Shō, also known as the 64 palms, has the Yin/Yang in it's trigram. I am a little confused too. As far as I knew, the Hyuuga clan's symbol hadn't been shown (if it has any). This is all new to me, to be honest. But I am sure the symbol on Hinata's jacket in part 1, was definitely the Will of Fire's symbol. Where did it say the Hyuuga is the oldest clan in Konoha, though? That should go to the Senju and Uchiha who were the founding fathers, and also Hashirama mentioned in the flashback, that the first clans to show interest in joining Konoha were the Shimura and the Sarutobi clans. I don't think this fits with the Hyuuga being supposedly the oldest clan in Konoha. The Ying-Yang being the Hyuuga clan's symbol makes sense, not only for it being the symbol that appears with the 64-palms technique, but it's also shown in the cover of the chapter "The Hyuuga Clan", with Neji and Hinata in opposite sides of the Yin-Yang. But still, I don't think it's been canonically confirmed. I do think there has to be some connection between the Hyuuga and the Uchiha. Both clans are the only ones who posses Doujutsu, and after we learned how the Shinobi first came to being, they have to be related somehow. I just don't know how much will this be explored upon. The hyûgas are the oldest clan in Konoha. It was stated by Kakashi at the chunin exam. And I think you misunderstood it a little bit. The Hyûga clan can be the oldest clan in the village. It just wasn't from the beginning in konoha, but it's still possible that the clan existed before all the other clans. It just joined the village later. JulaShona wrote: I think you misunderstood it a little bit. The Hyûga clan can be the oldest clan in the village. It just wasn't from the beginning in konoha, but it's still possible that the clan existed before all the other clans. It just joined the village later. I don't think I misunderstood. I actually think the same, the Hyuugas might have joined Konoha later but that does not mean that they're not the oldest clan. That's why I've posted this link of chapter 78 when Kakashi introduced this clan to Naruto and the others. Anyway was your last statement addressed to me or not?